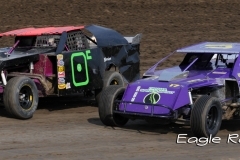 Welcome Stacey Carter as Eagle Raceway, Mini E Raceway & RaceSaver Enterprises Marketing Representative. 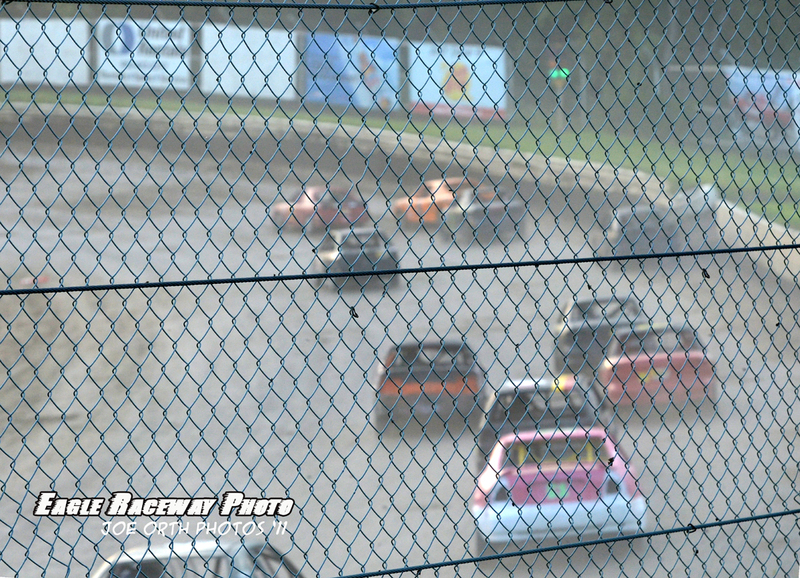 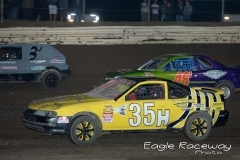 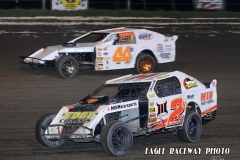 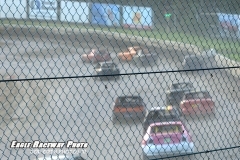 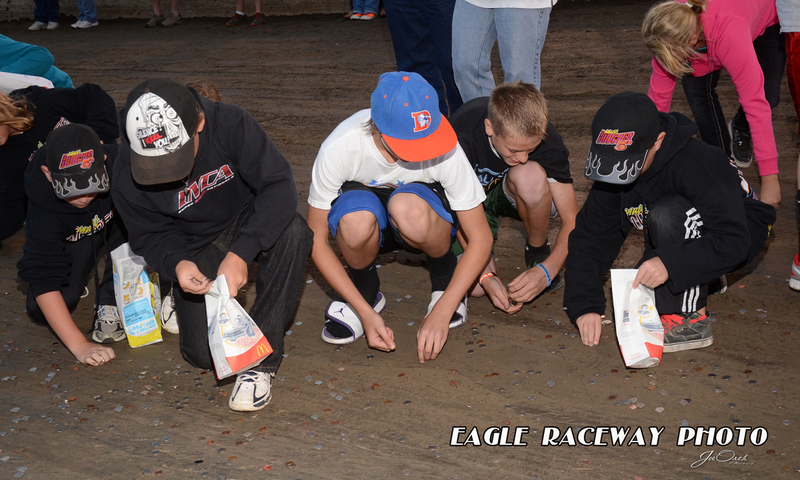 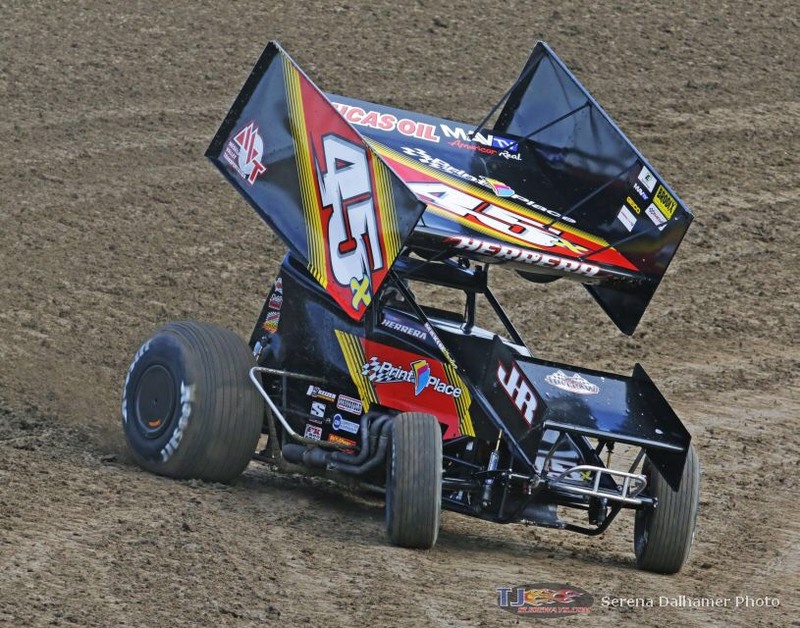 If you are looking to advertise in a sport where the fans are very loyal to the businesses that support it, advertising at Eagle Raceway is the best option for you! 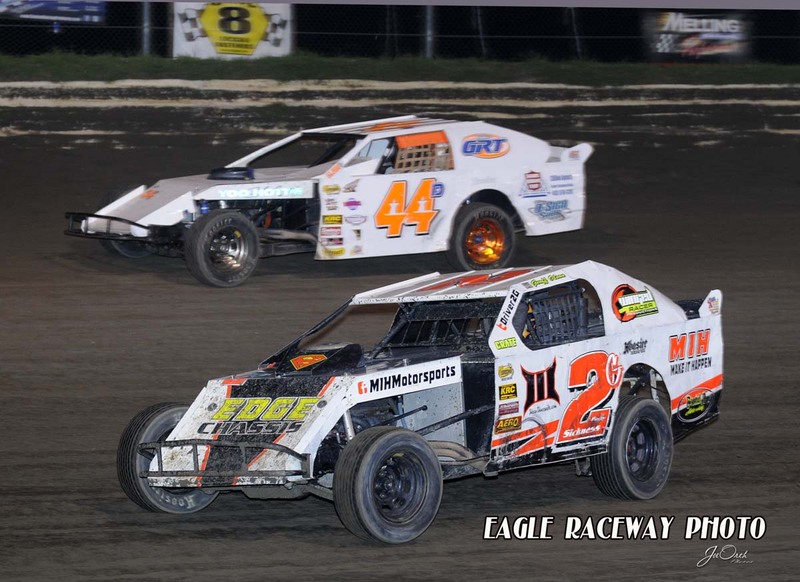 Contact Stacey Carter at eaglemarketingrep@outlook.com to set up a meeting to if you would like to discuss advertising/sponsorship packages at “America’s Home Track”. 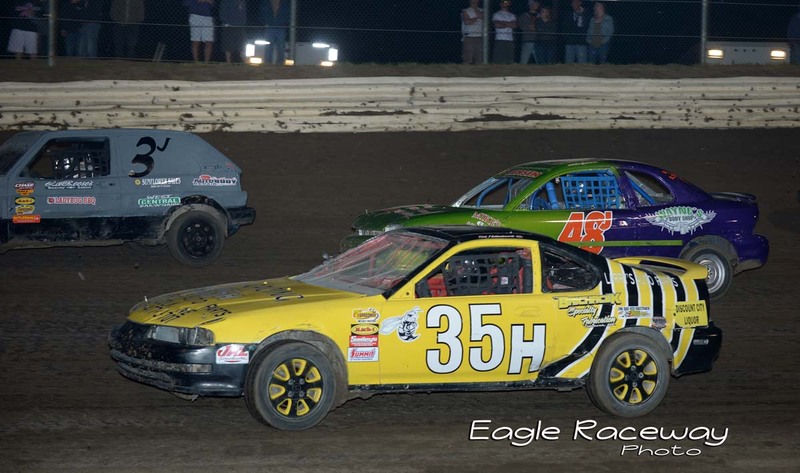 We can make sponsorship packages to fit you! 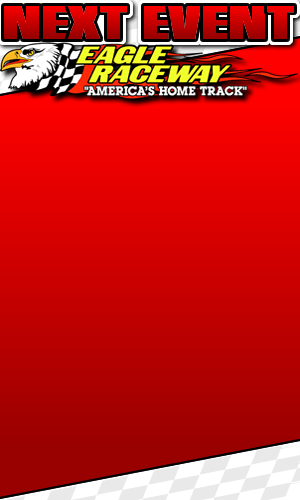 So many options are available.